What import/export scripts you use for formats we need here and what versions of blender? Was trying some ase importer in 2.72 but didnt work. Ase exporter works fine in 2.72. Edited by Noordung, 03 April 2015 - 03:36 PM. For .ase models (anything youre not going to animate), I found it easier to just export as .obj, import it on Serpentine's assimp viewer and export it as the needed .ase. The exporter "seemed" to work with 2.73 version, but I just loaded my test into the viewer, didnt load it ingame, so I cant be sure. The working version of the viewer is not available anymore, I can upload it somewhere for you tomorrow. 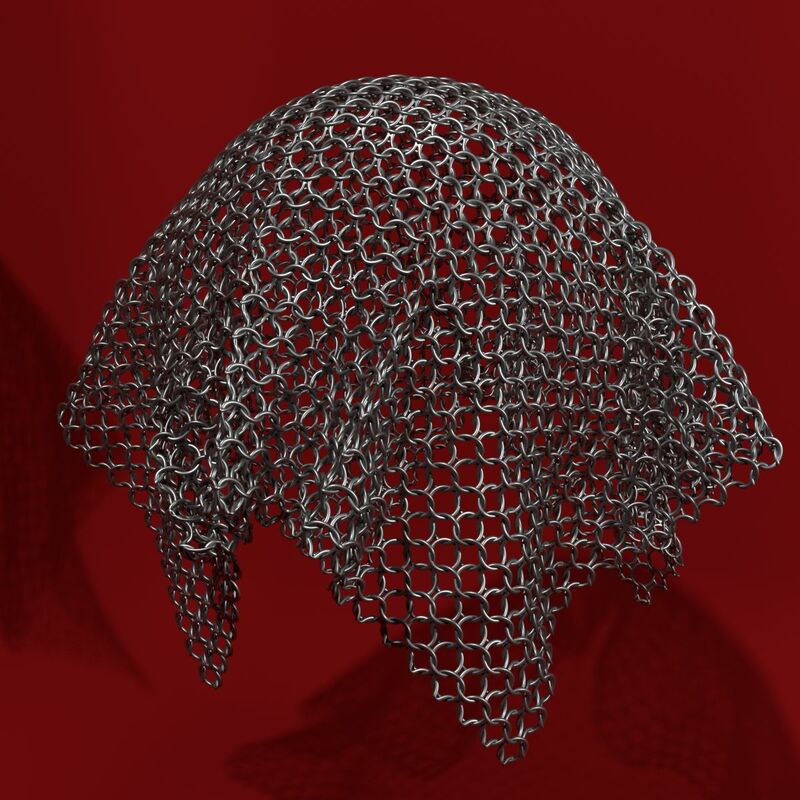 For md5 models (animated stuff), its a whole other universe, you would have to check out arcturus 'blender rig' threads to get a clue on the needed steps. I have .ase exporter but more interested in some importers. Yeah, it depends on what you want to import, and what for. I mostly work with models from scratch, so its all about exporting for me. But if you want to import MD5s to add an animation using the AI rig, or use it as a reference, you would have to look into arcturus forum posts or the wiki articles, I havent done that using Blender. Edited by RPGista, 06 April 2015 - 09:23 AM. EDIT: It's obsolete. Blender has now proper tiled sculpting. Keep in mind that I didn't put any effort into sculpting, I just wanted to show the method. Edited by Arcturus, 18 May 2017 - 05:16 AM. This is brilliant, I wonder if Necrobob uses a similar technich when building normal-maps...? im trying some sculpting and i wonder what does it mean "object has non uniform scale, sculpting my be unpredictable" also any good guides on sculpting mouth and ears? Also i wonder about making low poly from high poly. there is tool for that in blender and it works good but than i want to create normal maps for low poly model from high poly and it gets just weird. was watching for some you tube videos and trying to make the same, it seems i am doing it right just the results are bad. Edited by Noordung, 23 June 2015 - 05:42 AM. You can either clear scaling (ctrl+s) or apply it (ctrl+a). As for high poly to low poly. You can use decimate modifier, but the result will be messy. I actually did couple of models for TDM some time ago this way, but now I know that it's better to spend some more time and retopologize. Especially for animation clean topology is recommended. Some programs like Zbrush have automatic retopo (decent, but not perfect). In Blender there are many tools that can help. 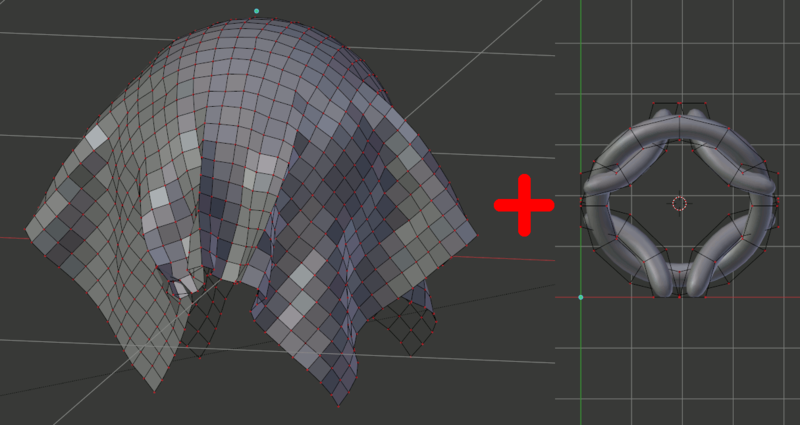 Surface snapping, Shrinkwrap modifier, tools created specifically for retopo: retopo MT, Mira tools, Retopoflow. Be sure to enable F2 addon, it's extremely useful. Ah yes that was it. how could i forget especially since i already used ctrl+a but mostly before unwrapping. a also noticed that in sculpt mode dynamic topology is on. when i was watching some videos it was always off... so i mixed that. now i have much better results. Edited by Noordung, 23 June 2015 - 11:30 AM. Wow, modelling is magic! And that's a simple but genius idea. Meissner bodies or Meissner tetrahedra are solids of constant width. Very cool man, I should definitely look into physical simulations in blender, they are so interesting. You can forget about my tutorial. Real tiling sculpting has been added to Blender. It should be included in the newest daily builds. It will be in the next stable release (2.76). One can enable it in T panel under symmetry / lock. Not only that, but one guy just finished an addon that let's you spawn lots of objects seamlessly using physics. I haven't tried it, but it looks nice. First chapter of "Cosmos Laundromat" is out. It was written as a first feature length film by Blender Foundation but it was cut when they didn't gather enough money. It was created entirely with free software and rendered in Cycles. The story seems very unique. The photography is amazing, beautiful use of light on those island scenes... Amazing stuff. Hi. For the last few months I've been working for Terma - Polish manufacturer of bathroom and decorative radiators, heating elements, trenchless technology machines and rehabilitation equipment. My job is to prepare 3d models and animations for online presentation. Some parts are taken straight from Inventor but most elements are made from scratch in Blender based on CAD models. I used mostly Substance Painter for texturing. I also used Inkscape and GIMP a lot. Custom environment maps were rendered in Cycles. I also made a short video of the heating element in Cycles. I made a small video about decimate modifier in Blender. The animation of the heating element has been included in Cycles Demoreel 2016. The whole one and half second of it From 0:46 to 0:48.